Whole Child education sees children as individuals, and teachers as their guides. Whole Child education embraces parents, families, and communities as critical partners in the learning journey. Whole Child education honors creativity, confidence, and collaboration: the very same qualities that will enable our children to succeed in the careers of the 21st century, and exercise the collective powers of citizenship. Whole Child: Develop open head, heart, and hands, ensuring that all children are safe, healthy, engaged, supported and challenged to ready them for success in life. Family: Engage families as partners with schools and the community in creating enriching learning environments and relationships, including at home. School: Inspire students & teachers with learning that promotes curiosity, critical thinking, and empathy. Community: Promote seamless Whole Child experiences throughout the day, throughout the year, and throughout the community, intentionally including all the times and places where children live, learn, work and play. Ecosystem: Embed the Whole Child approach into policies and infrastructure that stretch across all the sectors and institutions that impact children’s well-being – school districts, higher education, health care, juvenile justice, child welfare, out of school time systems, affordable housing, workplaces, businesses, media. 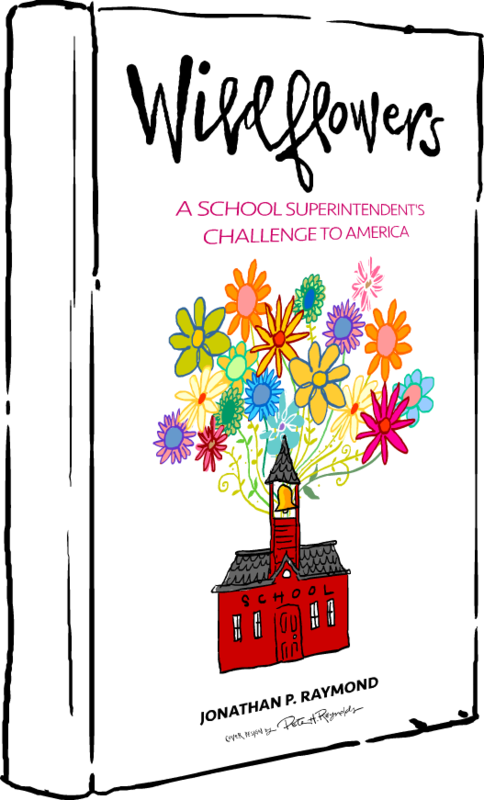 In his new book WILDFLOWERS: A School Superintendent’s Challenge to America, Jonathan shows us how and why we must set aside the endless ideological debates, and unite around Whole Child values for the sake of our children and our country’s future. The book challenges every American — parents, teachers, policy makers, school administrators, and tax payers — to reject the false assumptions and toxic habits feeding our public school system today, and commit to a bold new path forward. 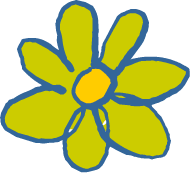 Learn more about the Whole Child Challenge.